New product photography work out in the wild. Inform exhibition is on at the end of the month in Hobart. Make sure that you click on the link to find out the details. Nanna's Coffee & Vintage just launched a new promotion. The photography and digital work done by Joffre St.
Make sure you go down and get a coffee (and even cake) if you are in Launceston. 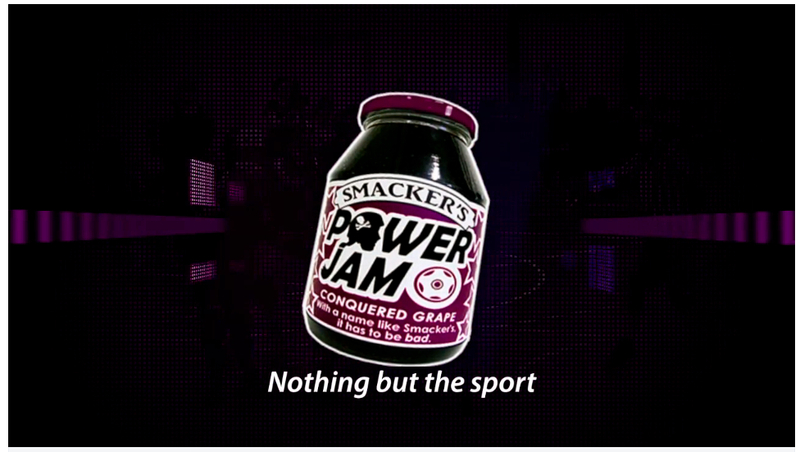 The new season of the tv show Power Jam (aka Fans of Derby) is in full swing. This season the intro graphics feature mostly images from us. Broadcast on Foxtel (paid TV in Australia) Aurora. 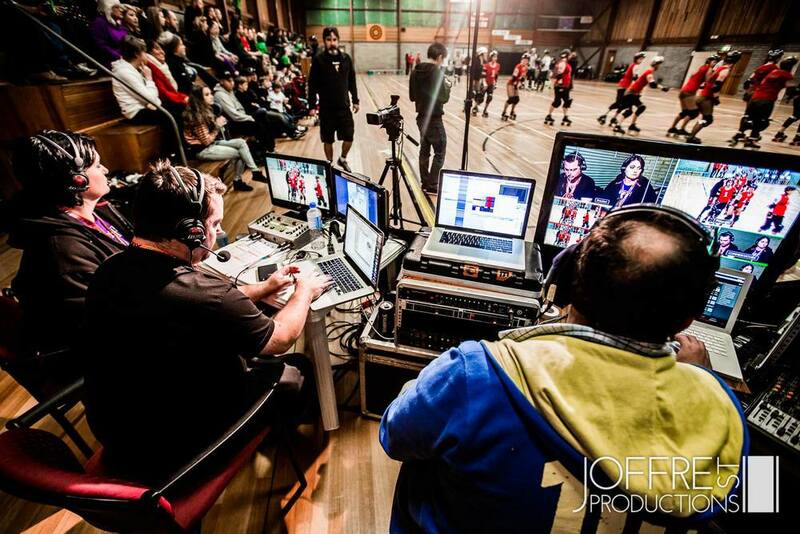 It's great to see the sport getting national tv coverage. 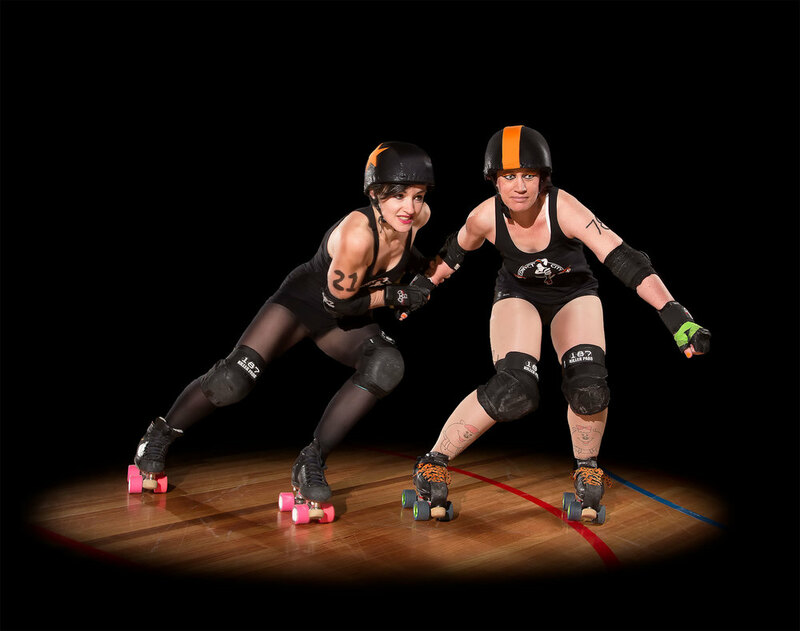 In June I was commissioned to take a "whip" photo for Convict City Rollers. So early on the Monday morning of the massive long weekend tournament, I setup a very small area on the track to capture CCR skaters Shredz and MissMillie. Short on time, we did about 8 shots before the day's event started. Finally the image is out in the wild and on a poster by CCR. Make sure you come along, it's going to be fun!